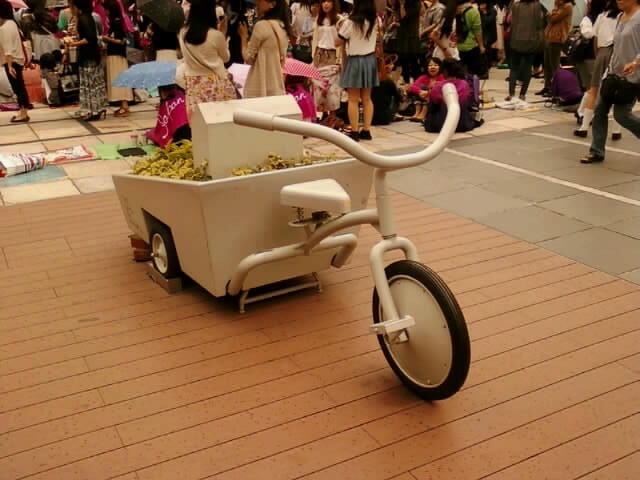 This rather nifty looking flower bed three wheeler is located near Kawasaki Station and is quite eye catching. Obviously the unit is stationary (though the kids still jump on and pretend to ride), but what an amazing idea to liven up the local mall or shopping centre ! Only in Japan ? Maybe not his one, though it is well maintained and the flower bed looked well loved. Nice. ….oh and there was no pun intended between trike and Kawasaki either ! I like birds. Japan has an amazing variety too. 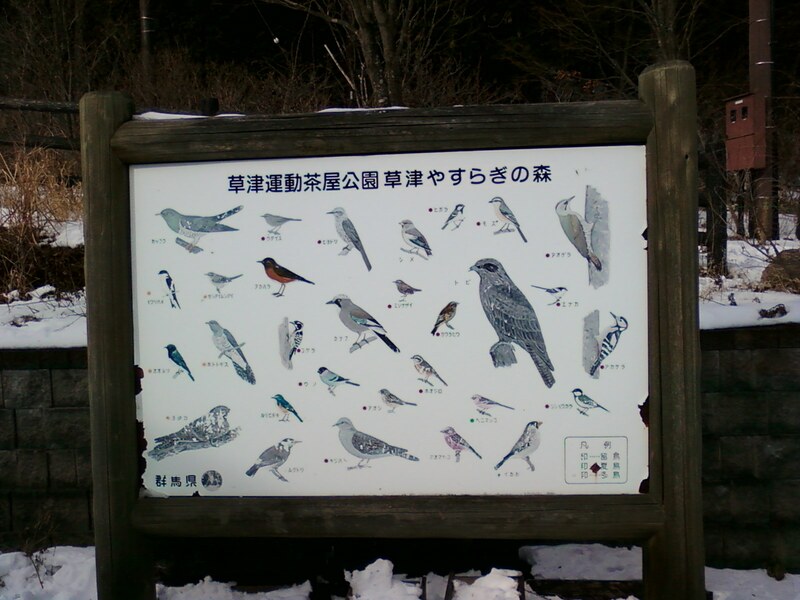 I spied this identification poster whilst at a Highway Stop recently in Gunma. I could think of worse ways to spend my time than searching for some of these birds in this clean and crisp region of Japan. Anyone want a Fish Foot Massage ? I made myself a new years resolution to add more posts to this blog, and alas, have not got off to a great start for this year. Let’s try and rectify that ! This photograph, taken in a back street of seedy Kabiki-cho, was taken outside a Fish Foot Massage business. This type of service is known in different parts of the world, and not just in Japan, but it is a curio nonetheless. 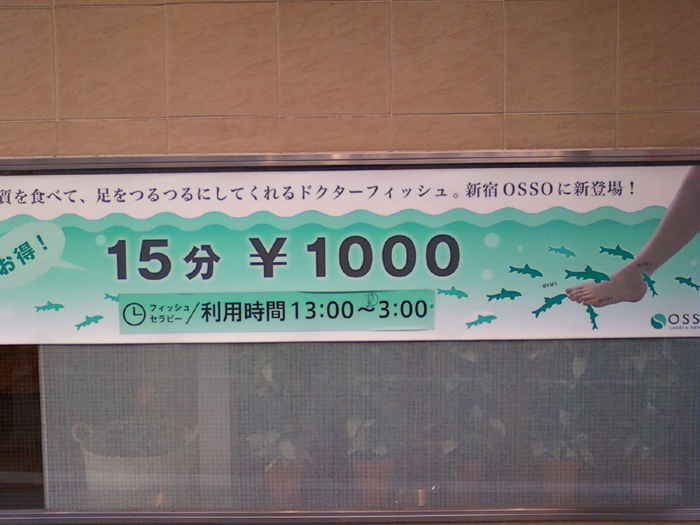 1000 yen, to have a squadron of little fish eat away happily, the dead skin on your feet for 15 minutes ?! That is a bargain in anyone’s language ! Make sure the owners though, never mix the piranha tank with the guppies ! 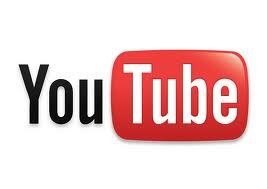 Categories Japan - Sightseeing, Japan - Things To Do, Japan - Tokyo, Japan - Travel, Only in Japan ! Agh Lifegaurd, the doyan of all energy drinks in Japan. This has long been a favorite of mine, and with the almino acids etc it has that same kick which a genki drink like Dekvita C contains. Availble at most stores though some vending machines have it at the ‘happy price’ of 100 yen ! 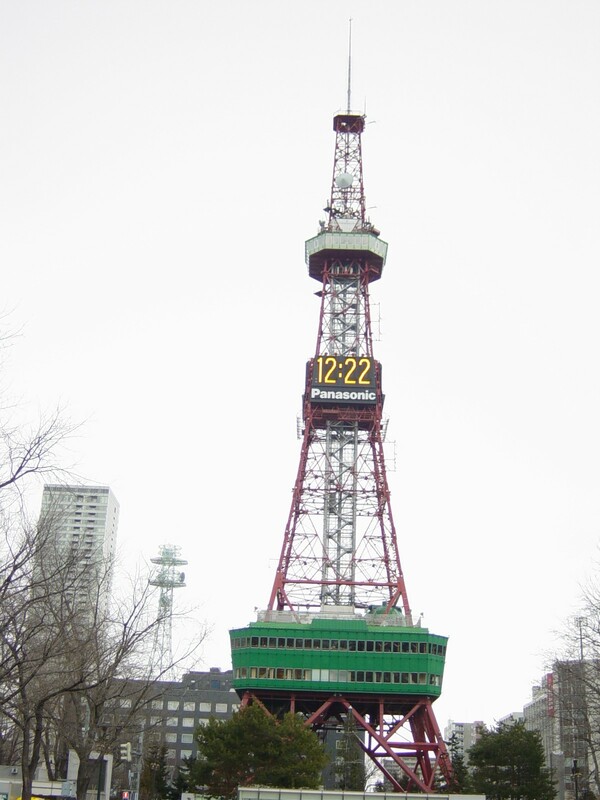 Did you know Japan have been producing energy drinks since the early 60’s ! Grab one when you visit Japan ! 12:22 ! I'm gonna miss that train ! Also known as ramenade, Ramune is a popular soft drink (soda) in Japan – which is sometimes known as ‘the marble drink’ – as the drink is sealed with a marble inside. The marble is held in place by the carbon pressure and when a device at the top is banged, the marble is released to a compartment at the top of the bottle. It remains there as the drink is consumed – making a rattling sound. Popular in summer, though available all-year round, the most common flavour is lemon-lime (similar to Sprite), but also comes in pineapple, raspberry, melon, orange and others. A unique and distinctly Japanese item which would make a great souvenir to take back to your family and friends.